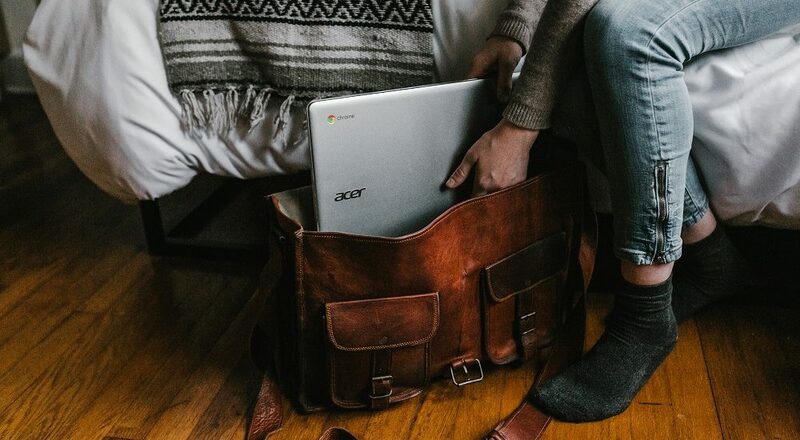 Commenting on other blogs is not only part of being a good blogging citizen, it’s also a valuable way to meet new people and sometimes get traffic to your blog. But how do you go about it? What should you be aware of? A comment can be your first interaction with someone online – you want to make sure that it is a favourable first impression. Leaving a comment based on only the headline, or after skimming the subheadings…well, basically it’s obvious to the writer of the post that you didn’t really read it. Tip: You don’t have to comment on the post the moment you find the blog post. Save it for later if you need to! Can I Link To My Blog/Blog Post? This is a difficult one. Most commenting software (such as CommentLuv, which I use) will automatically add a link to either your blog or your most recent post when you leave a comment. Obviously, this is in the software, and therefore acceptable by the definition/existence of the software. If this isn’t a built-in option, then I would only sometimes choose to add a link to my blog. In my book, it kind of depends on the depth of the comment you leave – a superficial or short comment with a link does look spammy. A thoughtful comment and a simple link to your blog is much less spammy. 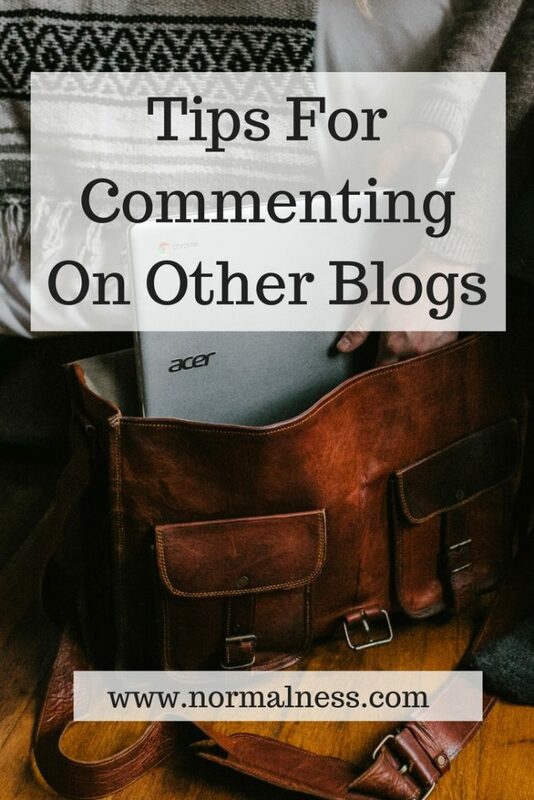 Do you have any tips for commenting on other blogs? How to choose sessions at ProBlogger How do you read blogs? Doing and Learning Did I lie? I have to admit I always add my blog name with my comment. I do it because I like it when other’s do that on my site. I think it’s because I’m nosy, and I always want to know the people that are commenting on my blog. I always want to check out their blogs and meet them! !